The combination of bold and striking line design and empowering silver metal material ensure this holder creates a striking impression. 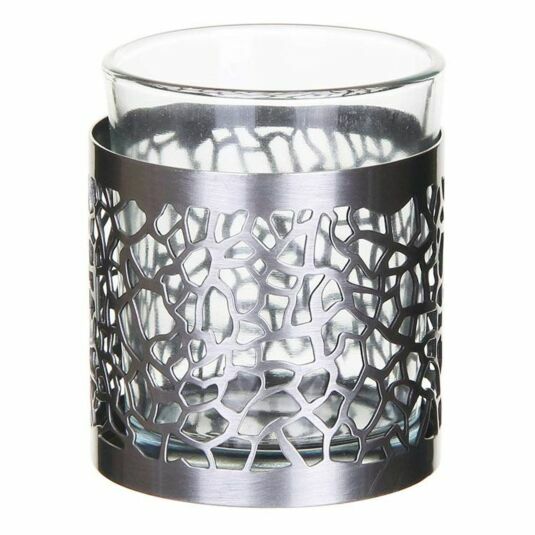 This Matrix Brushed Silver Yankee Votive Holder will introduce a touch of sleek décor into your home in the most stunning of decorative ways. 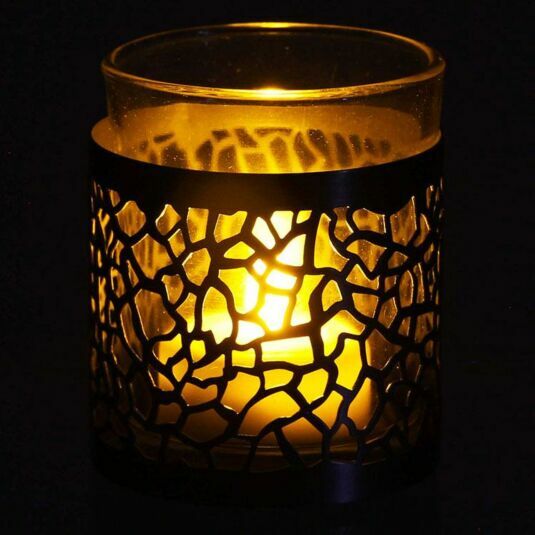 This candle accessory is the perfect companion for any of the sumptuous fragrances found throughout the Yankee Candle collection, creating a real focal point to surround your candle with. Whilst being made from brushed silver, a very modern and rustic theme is felt alongside the simplistic beauty of the design.